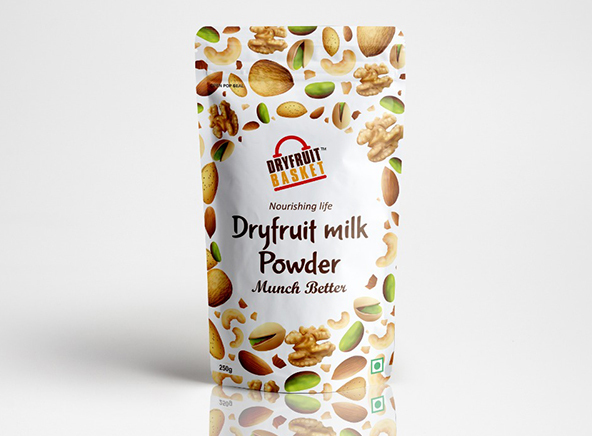 At DryFruit Basket, we offer you a wide assortment of dried fruits and nuts that are irresistible and healthy at the same time. 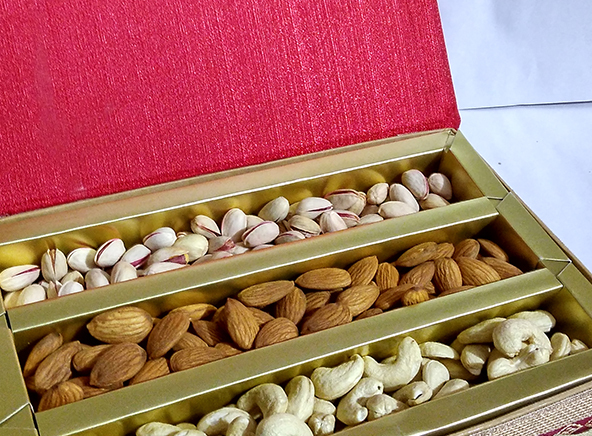 With concentrated vitamins, minerals, fibers, good fats and other nutrients, dry fruits and nuts offer an array of health benefits, starting from increasing hemoglobin levels and regulating cholesterol to controlling blood pressure and preventing heart diseases. 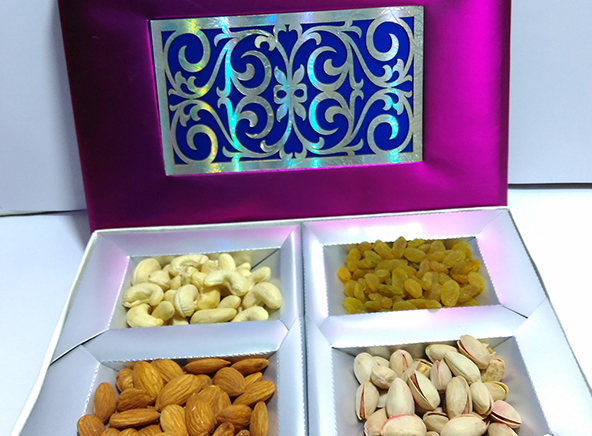 With DryFruit Basket, you can relish on healthy munchies, from Roasted Cashews and Almonds to Dried Cranberries and Blueberries for a better lifestyle.